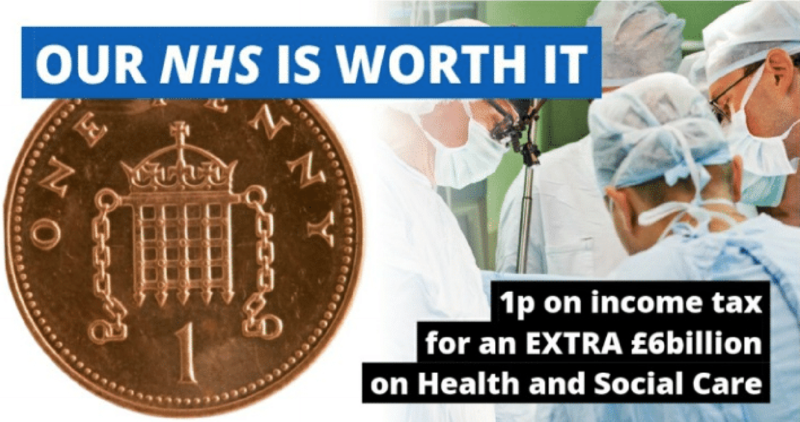 The Liberal Democrats are calling for an extra £6 billion a year to protect the NHS, paid for by an extra penny on Income Tax. The money raised will be guaranteed for the NHS and social care services, which is currently in crisis with delayed operations, full hospital beds and record numbers left waiting in A and E.
The move was overwhelmingly supported by delegates at the Party’s recent Spring Conference. Liberal Democrat Group Leader in Bury Councillor Tim Pickstone said: “Our NHS is at breaking point. With the Conservative Government planning even more cuts, our health service needs a necessary funding injection. We are being honest with people and saying we all need to contribute a little more, with the money going direct to the NHS.